The smartphone market in India has only grown populated with time. With so many options to consider from, many brands and then many variants, users have countless choices when it comes to a new device. Cameras have also been a very crucial part of this development, and they have also significantly improved with the all the other features. The dual-camera setup trend has also slowly followed into the mid-range segment after making its appearance first in the premium segment. The Redmi Note 5 Pro is a no-brainer mid-range phone when it comes to the camera. The phone is very well known for its impressive dual rear setup comprising of a 12MP sensor with f/2.2 aperture and a 5MP sensor with f/2.0 aperture, both of which are RGB. The primary sensor comes with 1.25-micron pixel to capture more light while the secondary camera assists in portrait shots. There are PDAF and dual-LED flash which accompany the rear cameras. For selfies, on the front, there is a 20MP shooter. 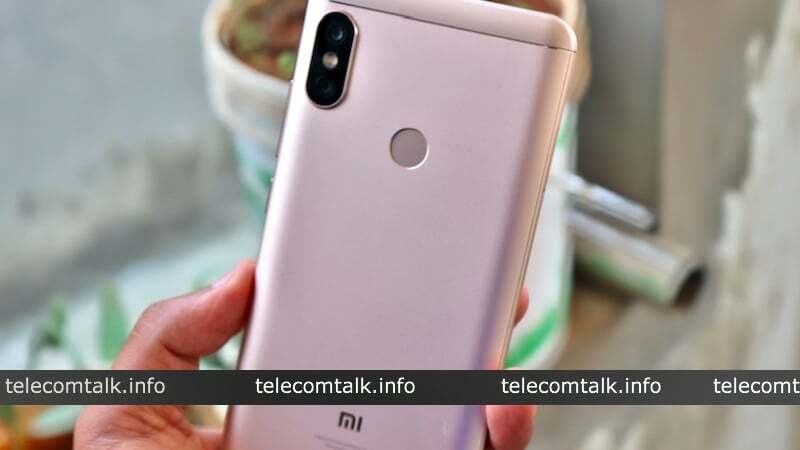 The Redmi Note 5 Pro with its fantastic snapping quality in this price point caused a storm in the market when it debuted. In some ways, the phone also surpasses the Mi A1, which was touted to be the best smartphone camera in this range. The details, colours and lighting in the photos of Redmi Note 5 Pro also show the impeccable quality of the camera. The phone also does not fail to perform in low-light although the images have a little bit of grain. The selfie camera also lives up to its reputation with impressively rendered images with detail and accurate colours. However, the phone lags behind the Mi A1 in portrait shots although there is not much of a difference. 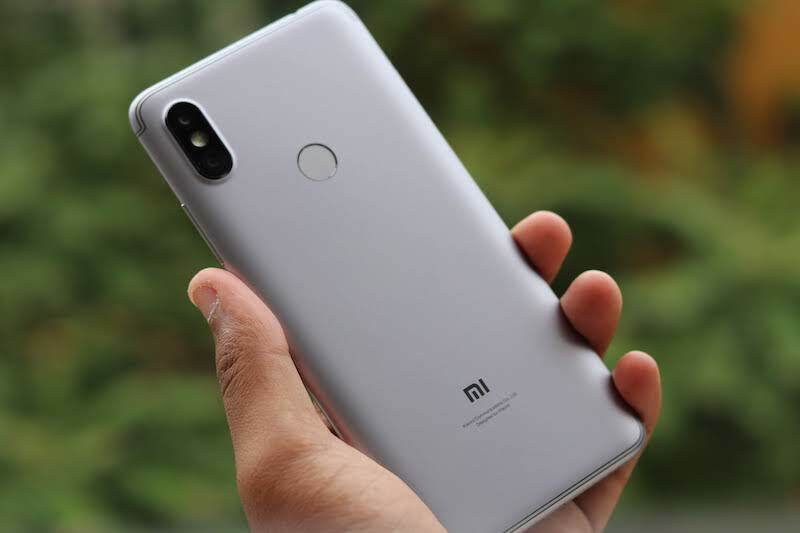 Contrary to what many might think, the successor to the Redmi Y1 comes with a camera which hasn’t failed in succeeding as one of the best camera found on a smartphone at this price point. The selfie camera of the Redmi Y2 has especially received praise for its snapping prowess. 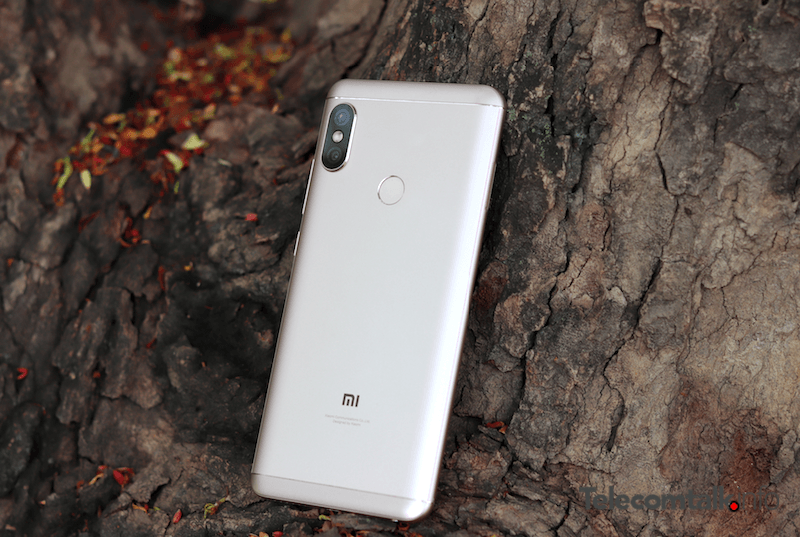 Although the phone remains behind the Redmi Note 5 Pro, the phone is still a worthy option given its premium aesthetics and an 18:9 display. The dual rear setup on the Redmi Y2 includes a 12MP sensor with f/2.2 aperture and PDAF. The secondary sensor is a 5MP one which helps in depth sensing. In enough light, the camera can capture decent shots with excellent colour reproduction, however, what steals the show is the 16MP front facing camera which snaps some selfies with impressive details. The phone also supports face unlock, thanks to the front camera. It is safe to say that in this price range, the Redmi Y2 easily becomes the phone with the best selfie camera. 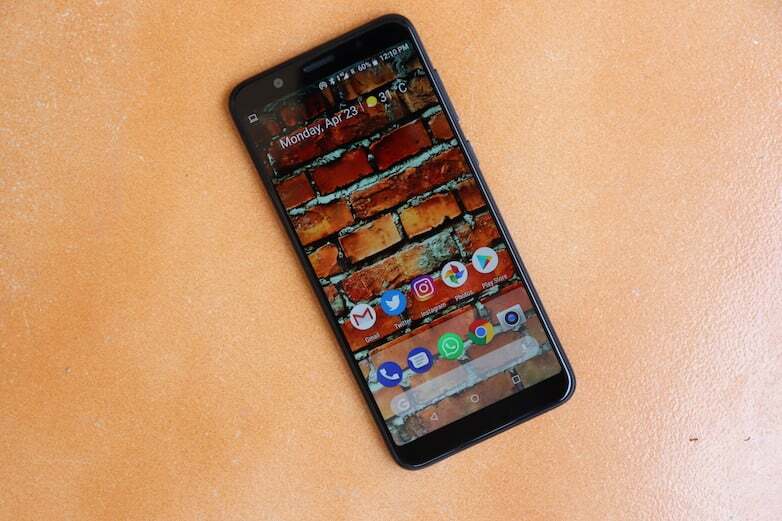 The Asus Zenfone Max Pro M1 comes with a stock Android experience with Android Oreo. The phone also packs a massive 5000mAh battery and 18:9 display which gives it a premium feel. Besides improving in these areas, Asus has also improved the camera on this device. The Zenfone Max Pro M1 features a rear dual camera setup with 13MP sensor (f/2.2 aperture) and a secondary 5MP sensor for depth sensing. There is PDAF and LED flash accompanying this setup. Besides this, the camera is able to shoot videos in 4K. On the front, we get an 8MP camera with LED flash. The phone pulls good quality photos with accurate colours, although it struggles to snap in low light settings as photos show a lot of grain. Also, the camera seems more comparable to the Redmi Note 5 rather than with the Redmi Note 5 Pro. The Moto G6 is one of the latest entrants in this comparison, being launched in May. The Moto G6 comes with the stock Android experience, and it starts selling at the mid-range price point of Rs 13,999. The camera setup on the Moto G6 is again a dual rear setup with a 12MP + 5MP shooter. The 12MP sensor comes with an aperture of f/1.8, while the 5MP secondary sensor has an aperture of f/2.2. The secondary sensor of the phone assists in taking depth field effect shots. Overall, the Moto G6 doesn’t take the best shots, but it can perform up to the mark with its other competitors in the same segment. The photos are of decent quality with an appropriate colour resemblance. The low light images do suffer a bit, and also the portrait mode has to be applied manually using a ‘Depth editor’. Voice is very clear on Asus. Even internet works very fast. Cam quality is too good even front cam 8mp. It’s show nice quality in low light too.! How you can be so sure about CA? Everywhere it’s showing CAT 4 specification. It doesn’t support CA. Camera is not that great in my opinion. Doesn’t support Band 41. Otherwise really killer phone in 13000.